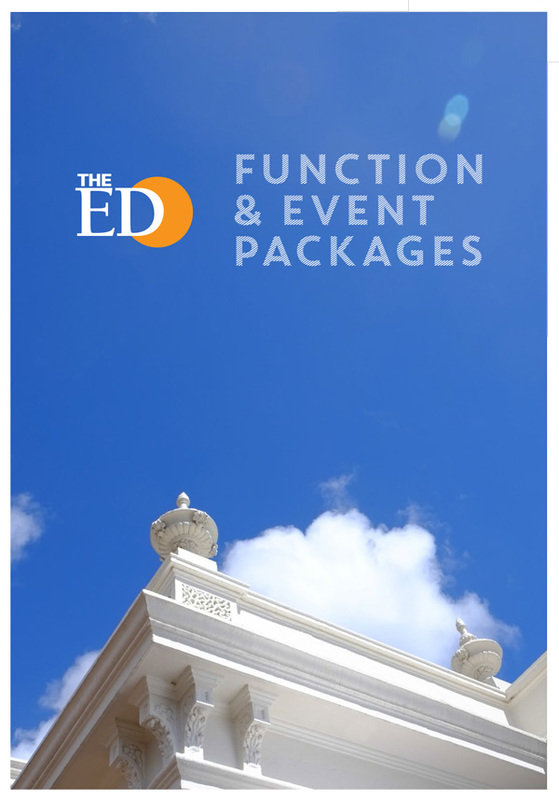 The famed Ed garden is a large grassed area bordered by pergolas, vines and lush gardens, and can cater for a small gathering of 10 up to a crowd of 150. Barrels and/or tables will be reserved for your group depending on the number of guests attending and the amount and style of food ordered. Please be aware that the garden is not undercover and we can not guarantee an alternative space inside if the weather is inclement, although we will endeavour to do our best under tricky circumstances. our office and we will be happy to help you.